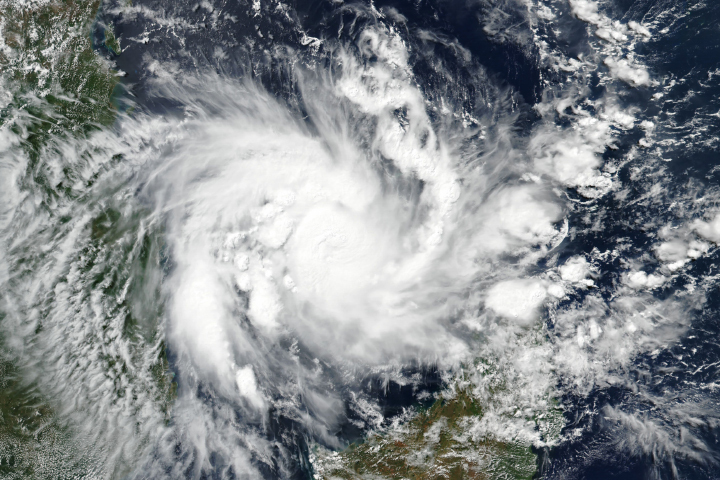 Just five weeks after enduring the worst natural disaster in its recorded history, the African country is facing another serious storm threat. 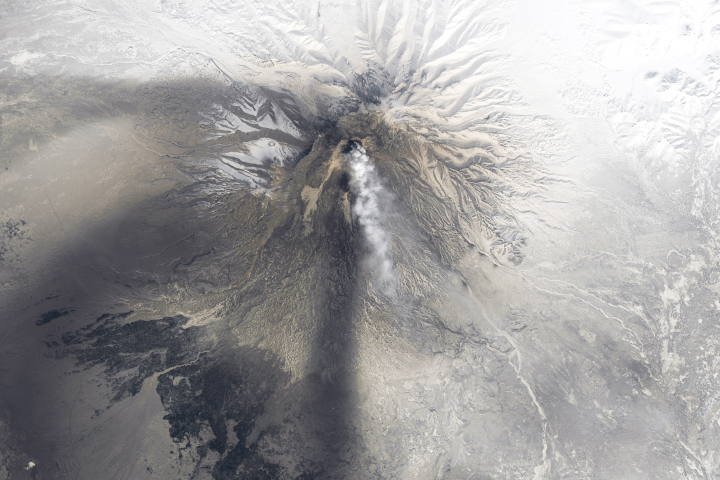 An eruption from one of the most active volcanoes on the Kamchatka Peninsula deposited a long trail of ash across the landscape. 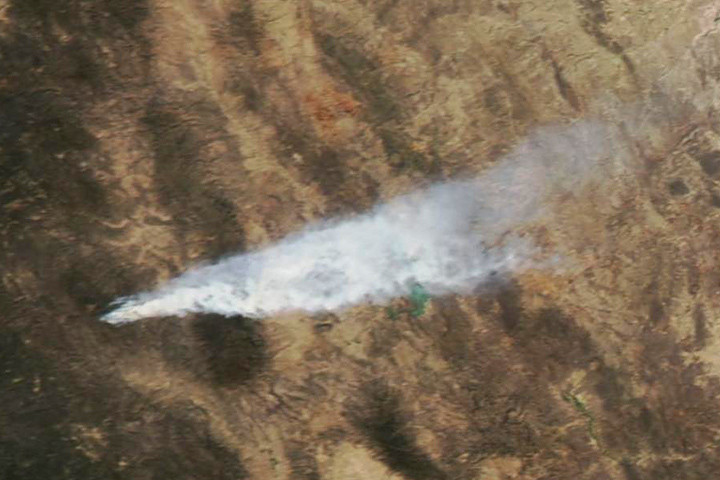 Smoke from a large fire in northwest Mexico streamed east. 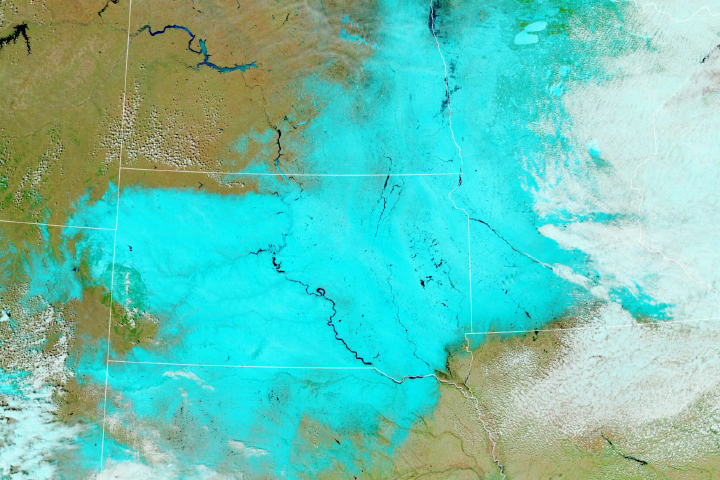 South Dakota was one of the hardest hit states. 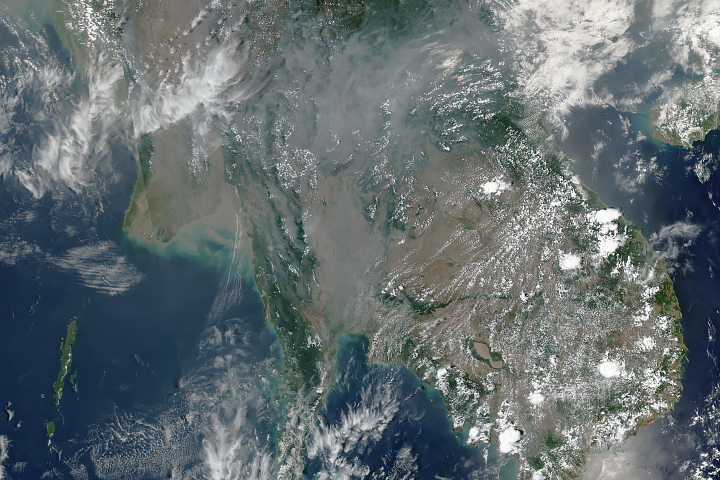 Wildfires and agricultural burning have produced thick haze for the past month.